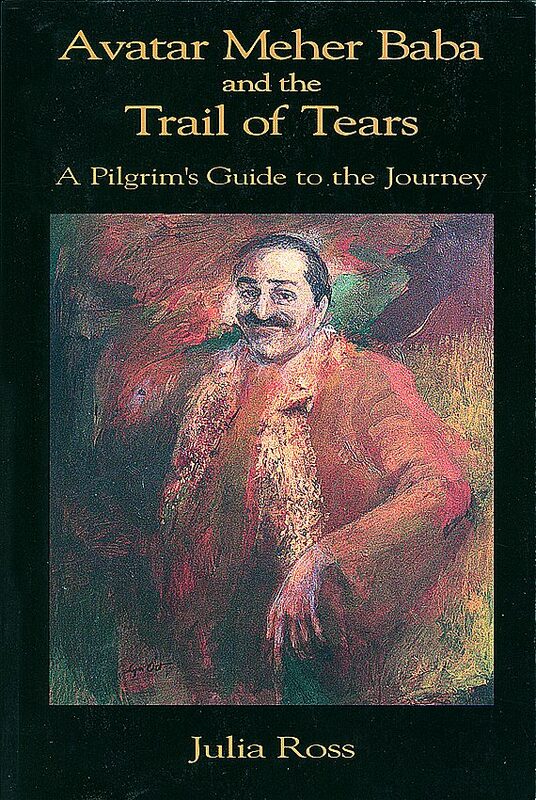 Julia Ross explores in depth Meher Baba's journey along the Trail of Tears, which culminated in his foretold car accident in America. From the back cover: “Meher Baba, on his automobile journey across the United States in 1952, followed one of the routes of the Cherokee Trail of Tears to what is now Oklahoma. Meher Baba's journey ended in a cataclysmic automobile accident in the center of Oklahoma, where he shed his blood on American soil.